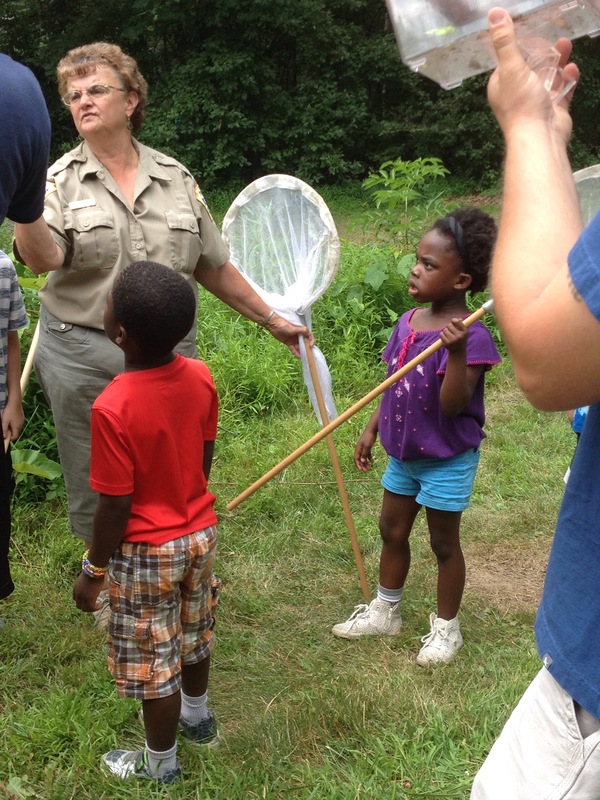 My class was cancelled this past Saturday so we took the kids to a local state park where they were having an “insect safari.” Basically it was a nature hike for an hour where a park ranger gave them butterfly nets and little boxes to trap insects and other crawling bugs. At first Bea didn’t want to do it, but then she caught a really big katydid and got way into it! Lucien, of course, was all in from the get go. I think he was a little too intense for the park ranger, who was an old lady, but by the end of it she seemed to have warmed up to them. We ended up going to buy the kids some butterfly nets on Sunday – they’re a buck at Five Below, the only place I could find them! 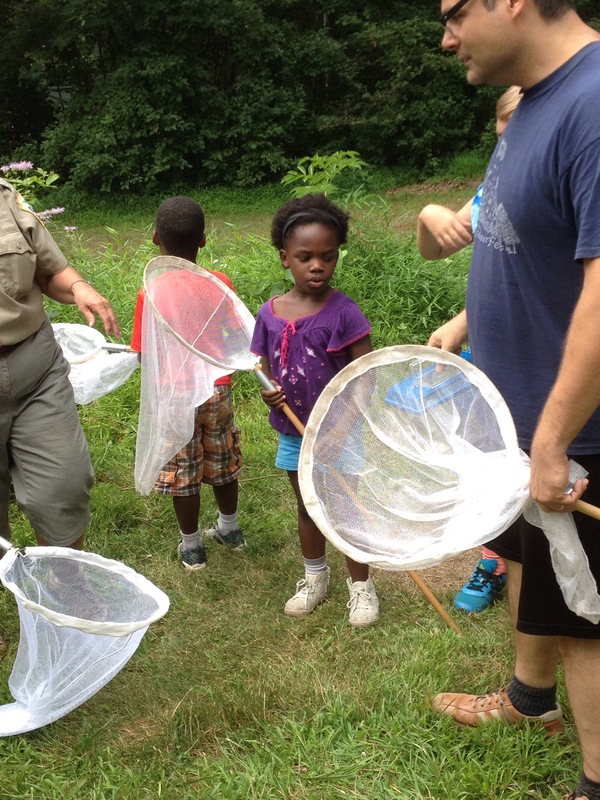 I can’t wait to take the kids back out to find more bugs.